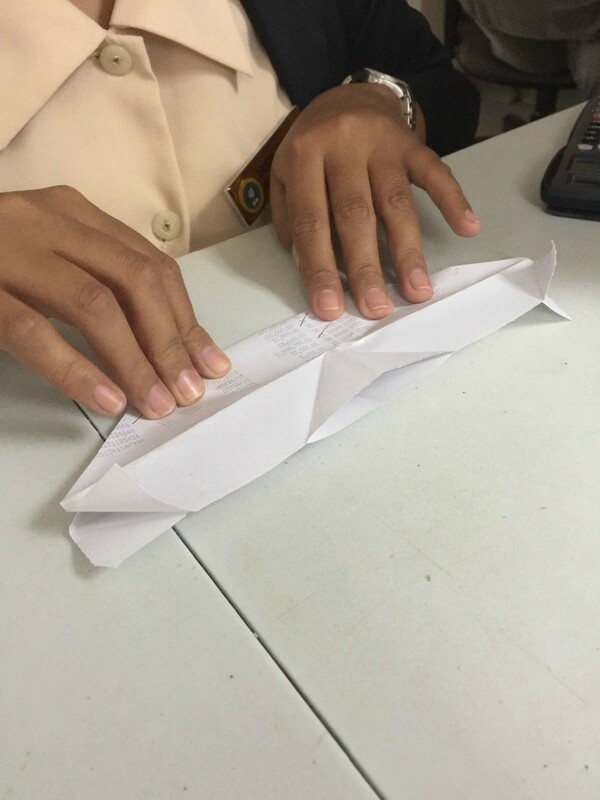 Make these handy boxes from a folded piece of paper. They are great for storage and for gifts. 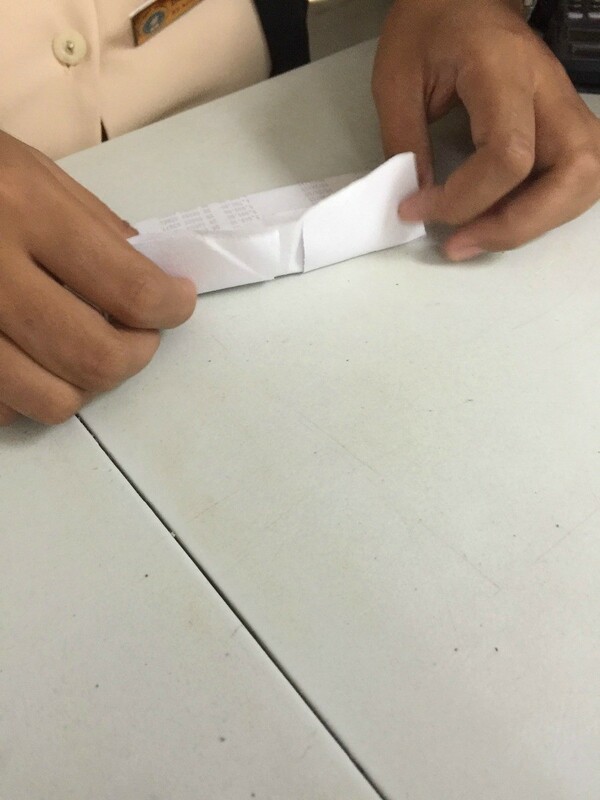 This is a guide about making a folded paper box. 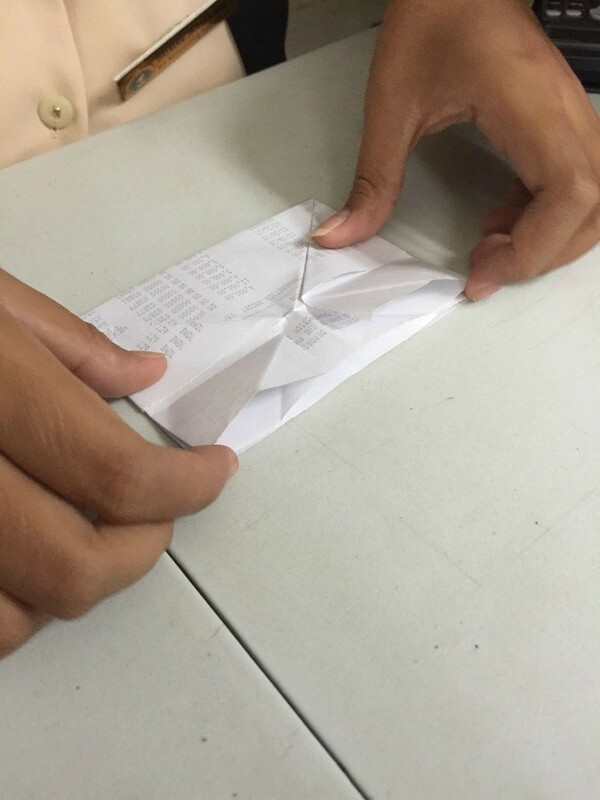 All you need is paper, but if you want to make it neatly, you can use glue. 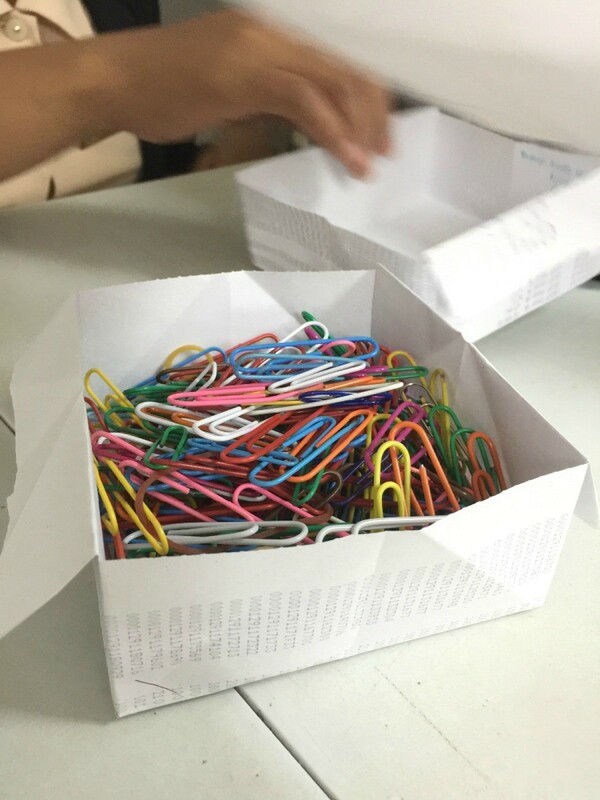 You can make the paper box as your storage box for light materials such as paper clips, bobby pins, safety pins, etc. 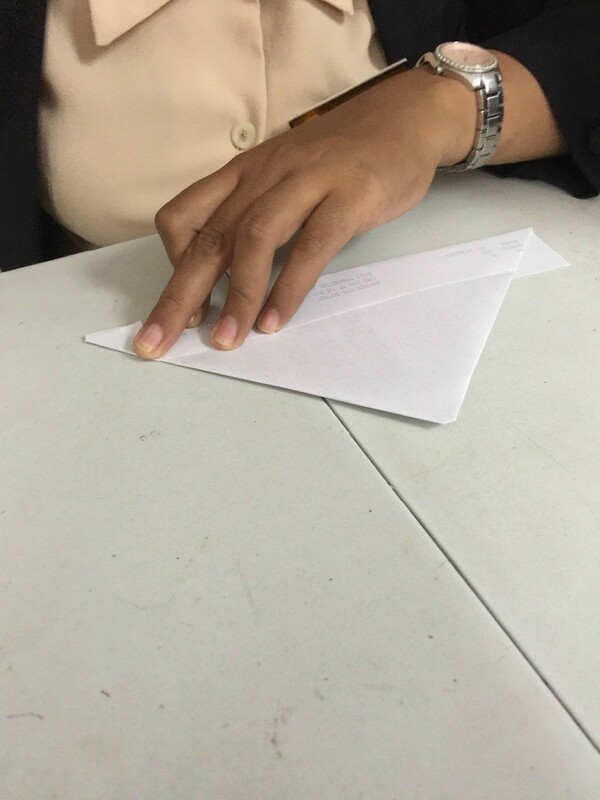 Fold in the folded edges of the paper like a triangle. 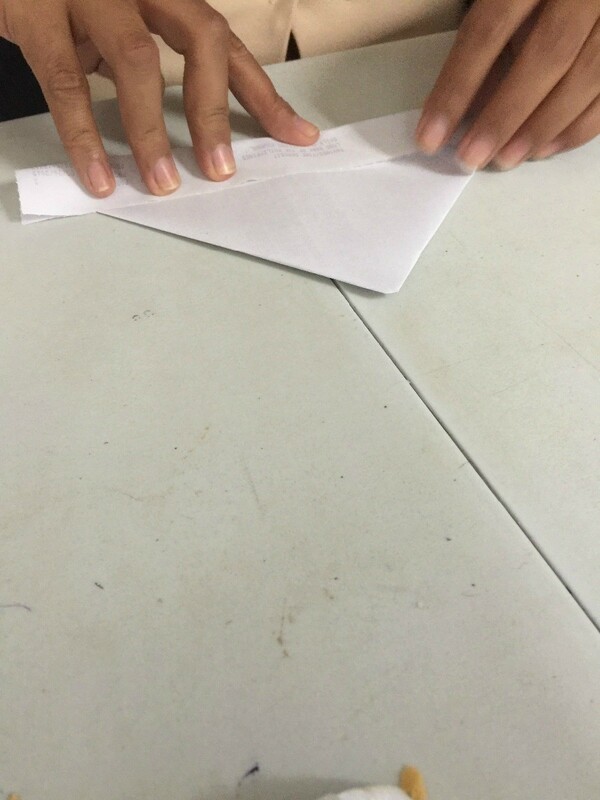 Fold the leftover edge up on each side. 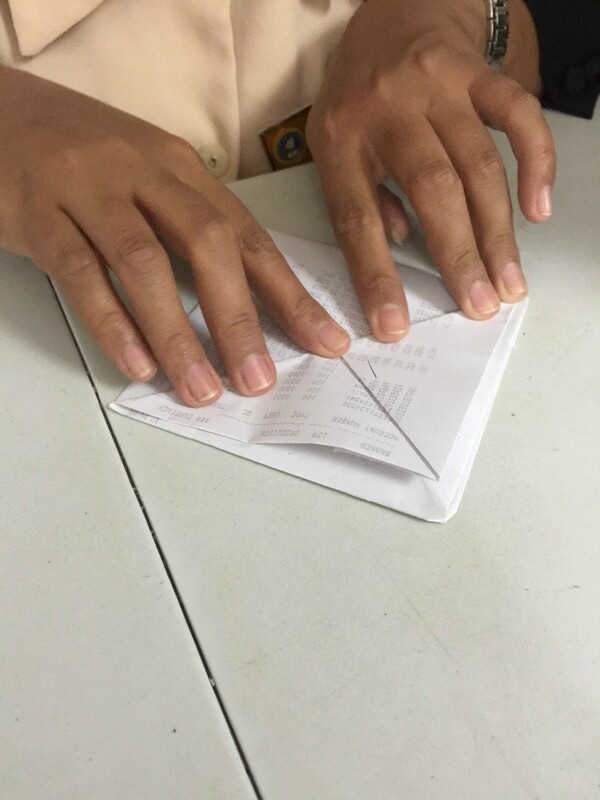 Insert your finger inside the paper and fold the opposite sides together. 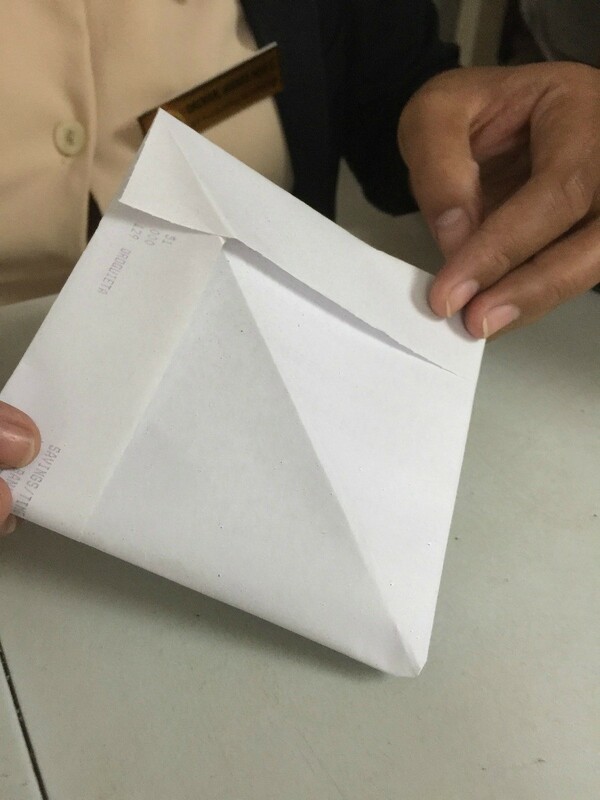 Fold again from inside to outside. 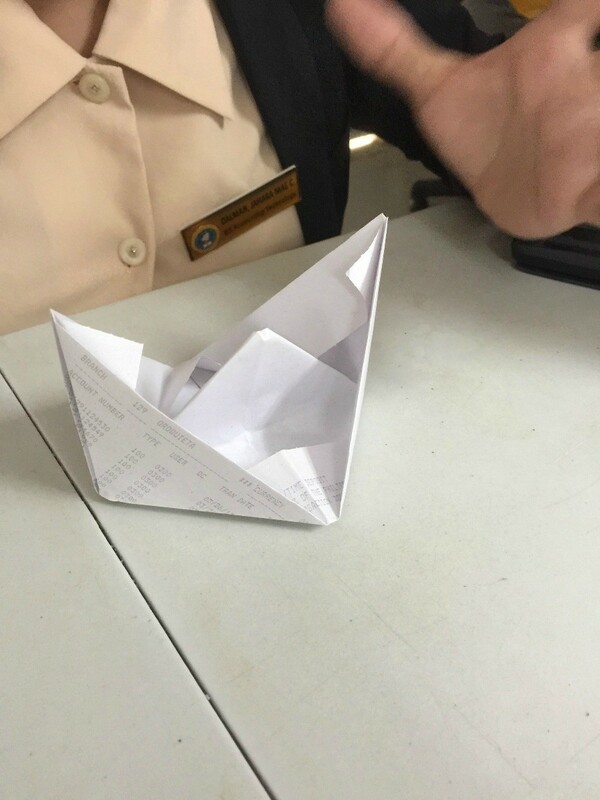 Dismantle until paper boat is formed, then flatten again. 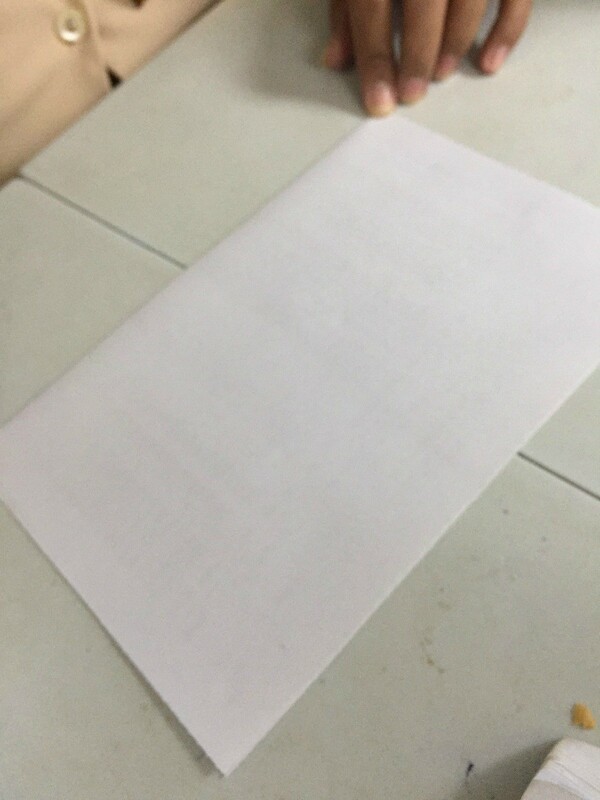 Dismantle the outer fold and then flatten again. 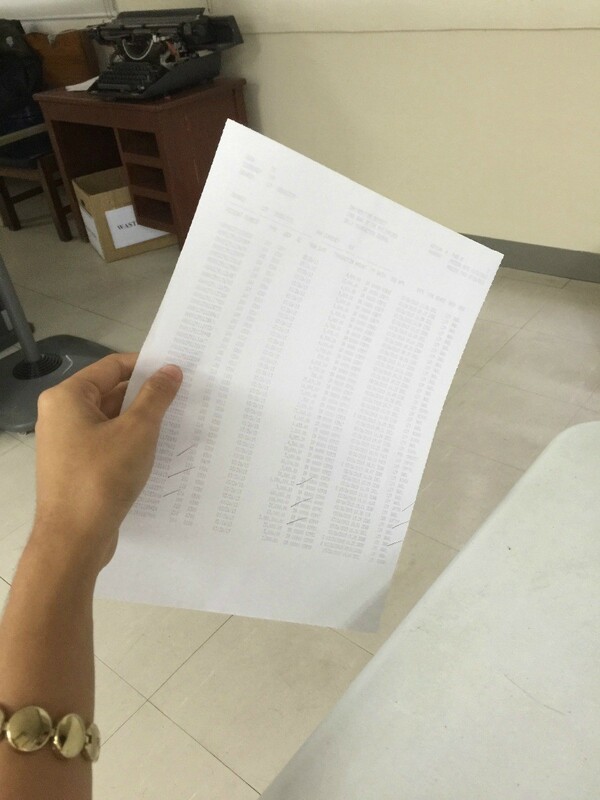 Dismantle the outer folds and then finish. 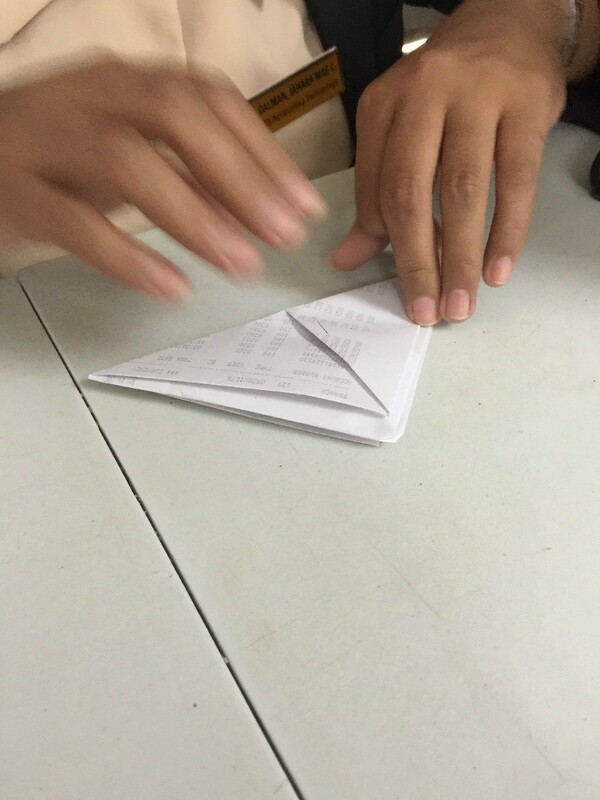 Fold equally the 4 opposite edges. 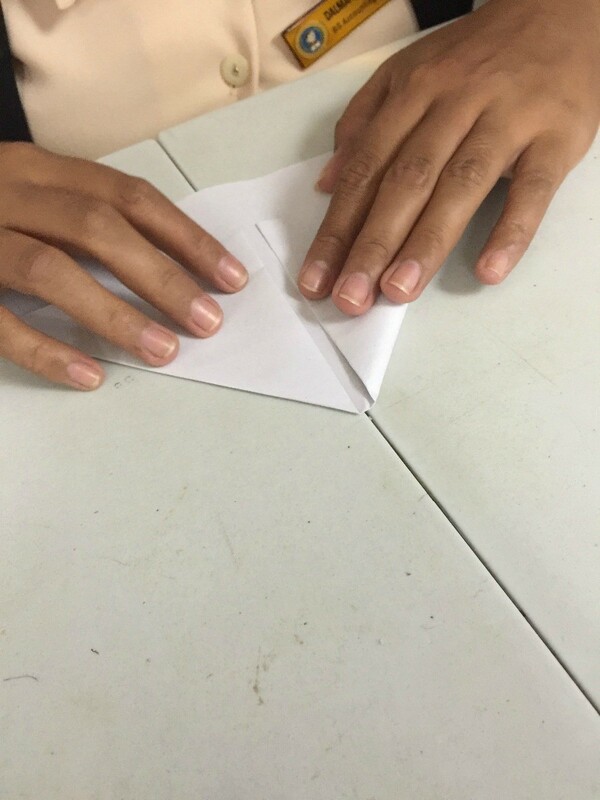 Fold the two sides to hide the folded edges and dismantle the middle.